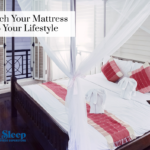 Sleeping well affects virtually every aspect of your life, and a good night’s sleep starts with your mattress’ size, comfort level, construction material and underlying support. 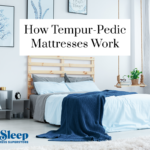 A sleep system that’s compatible with your lifestyle, body size and physical condition can improve the quality of both your sleep and overall well-being. 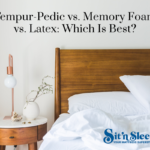 Tempur-Pedic vs. Memory Foam vs. Latex: Which Is Best? 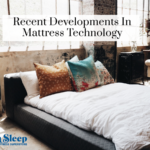 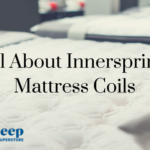 The number of mattress types, sizes and construction materials available today can make replacing that old, sagging mattress a time-consuming and frustrating experience. 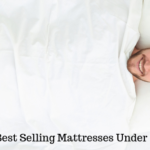 We’ll try to eliminate the confusion by comparing three of the most popular mattress types. 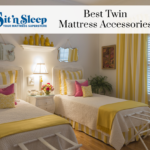 Twin mattresses, which are sometimes also called single mattresses, are among the most popular mattresses sold today. 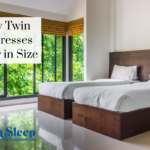 Twin mattresses come in three sizes, which are youth size, standard length and XL. 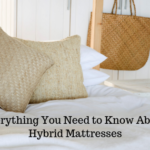 Here are summaries of each, along with information as to where they’re commonly used and by whom.